It’s not just vinyl that’s enjoying a resurgence – now the cassette tape format is set to get a serious upgrade. Vinyl may have been grabbing the headlines, but the cassette tape has also been riding the retro wave and seeing an increase in sales, releases and new products. 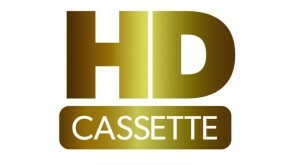 Now an upgraded version of the format, HD Cassette, looks set to give a further boost to the classic audio format. Using updated machinery and manufacturing methods, the new cassettes will offer HD sound, unchewable tape and up to 360 minutes of storage space. The HD tapes feature Shush technology, which promises an ultra-quiet performance free from hiss and noise, as well as AntiTangle Protect, which coats the tape with a special substance that makes it less likely to get caught in your tape player. Should you still run into trouble, a new rotating stylus, called Wind-Up, promises to quickly and easily recalibrate any loose cassette tape. 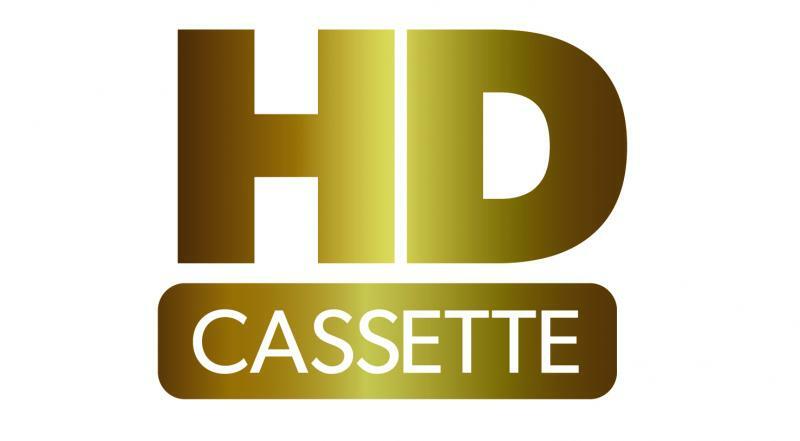 Set to be available in a range of new colours, HD Cassette tapes will play on any existing cassette decks but will reportedly sound best when partnered with forthcoming HD Cassette tape decks. The new players will also benefit from improved manufacturing techniques and will come with HD sound, 4K dubbing (4000 times faster than high-speed dubbing), faster rewinding (0-60 minutes in 3 seconds) and easier to press buttons. A quadruple deck machine is also said to be in the pipeline, but reports of a new Walkman were unable to be confirmed. The HD Cassette plans follow in the footsteps of the HD Vinyl project, which promises better sound and cheaper production from newly developed vinyl records. For further details on HD Cassette, fast forward to the company’s crowd-funding page.